Just Doors Inc offers the most affordable, high-quality French doors in the entire Orlando area. Those are just a few of many problems doors can experience and they are among the easiest ones that we rectify. If you find yourself in need of repairs, installation, or maintenance on doors, choose Just Doors Inc today to see what we can do for you. Just Doors Inc is always ready to help our customers. We’re eager to fulfill your needs to transform your simple door into a work of art, so don’t look anywhere else when the best is just a phone call away. 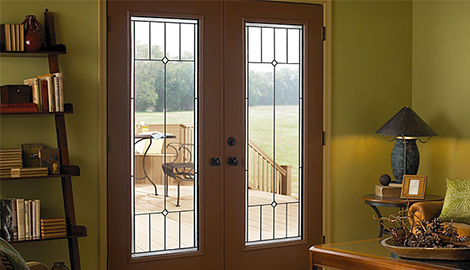 Just Doors Inc believes in delivering the best to our customers—and nothing is better than French doors when it comes to making your entryway stick out. Consider Just Doors Inc today for all your door needs. 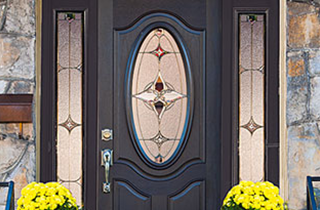 For the best service on doors and glass inserts for doors in Orlando, FL, contact Just Doors Inc.
Based out of and operating in Orlando, FL, Just Doors Inc is a family owned door and glass installation company. 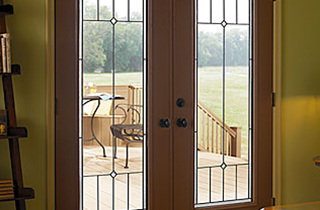 We have been in business for more than 28 years and specialize in fiberglass doors, French doors and custom doors. 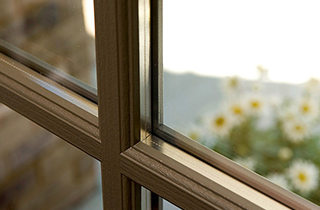 We offer our clients fantastic service on their doors, do glass inserts, and can install French doors in your home. Additionally, we are also licensed and insured. Doors are the entryway into the home and into its many different rooms and because of that, they are important. With our service on doors, we focus on rectifying any known issues. 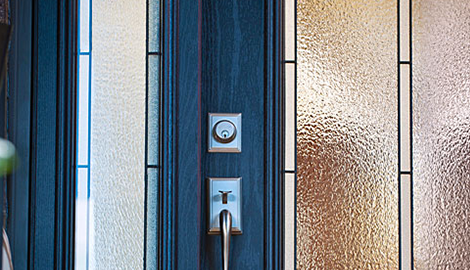 Some of the most common issues with doors are sticking and air leaks. Additionally, we also provide the installation of doors so that our customers can have that front door that they have always desired. 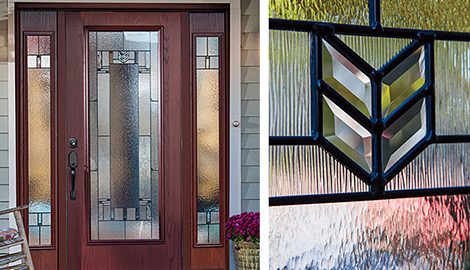 With our decorative glass inserts service, Just Doors Inc is able to provide customers with custom or pre-manufactured glass inserts for their doorways. If a client is looking to give their entryway a view of the front yard that’s bigger than their eyehole, then we can definitely help. Lastly, with our French doors, customers can give their homes a classic but modern feel that will expand the entire entryway and living room of their house. French doors provide light and warmth to flood the room and they will also make it look bigger than it actually is. If you’re looking to add value to your home, then a French door can also help in that department. Just Doors Inc offers a bevy of fantastic door services and aims to bring customers the highest quality products. We take our work seriously and believe it’s an art form. We would love to share this art with you, so feel free to call at any time.